Plants brighten up any room, help clean the air and bring a bit of nature inside, but indoor spaces rarely have the same levels of bright, natural light many plants enjoy in their native habitats. Without adequate light, a plant’s foliage may be dull or turn yellow or brown, growth will be slow and flowers may fail to bloom. 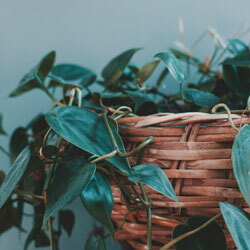 Choosing low light houseplants is an ideal solution for any indoor space, and there are many beautiful plants that can thrive in a dim environment. 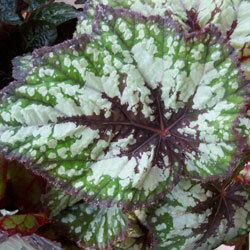 These are just a few of the most widespread, popular indoor plants that can do well with lower light levels. Check at your local nursery or garden center for additional varieties that are adapted to your region’s climate, especially during the winter months when houseplants are much more widely available. A proper pot or other container. The pot will need to be the right size for the plant and its anticipated growth, without being too big or too small. Adequate drainage is also essential to prevent root rot and other care difficulties. Suitable soil or potting mix. Garden soil has too many contaminants to be good for houseplants, but choose a soil with good nutrition for the type of plant it will nurture. Add coir, peat or other potting material if necessary to adjust the soil composition. Inadequate water or overwatering can both be deadly for houseplants. Know what water your plant needs and adjust the watering schedule based on the plant’s size and seasonal needs throughout the year. Watering gauges or automatic watering tools can help you be sure you aren’t drowning or drying out your houseplants. Because houseplants rely on the same soil and can’t stretch their roots out to seek extra nutrition, regular fertilizing is essential. Choose the proper fertilizer for the plant type and feed gently rather than risk burning delicate roots with overfeeding. Slow-release fertilizers formulated for indoor plants are one of the best options. Indoor air is often much drier than the air outside, and houseplants can dry out more quickly without the proper humidity. Adding a humidifier in a room with houseplants, grouping plants together, misting regularly and providing a humidity tray are all ways to help. With no regular breezes to blow away debris, houseplants can become dull and dingy without being dusted, and dust can clog their pores. 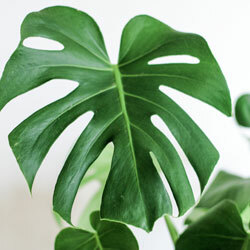 Use a soft, clean cloth to gently wipe the foliage, or give plants an occasional shower to rinse away unwanted dust. 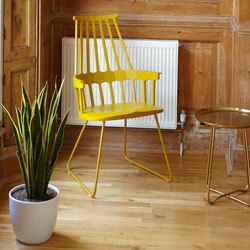 Every home can be made brighter with houseplants, even in darker rooms where there wouldn’t seem to be enough light. 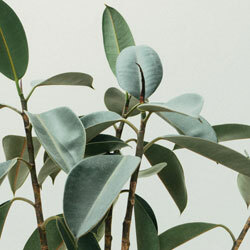 By choosing the right low light houseplants and caring for them appropriately, even a shadowy corner of your home can be a restful bit of nature.